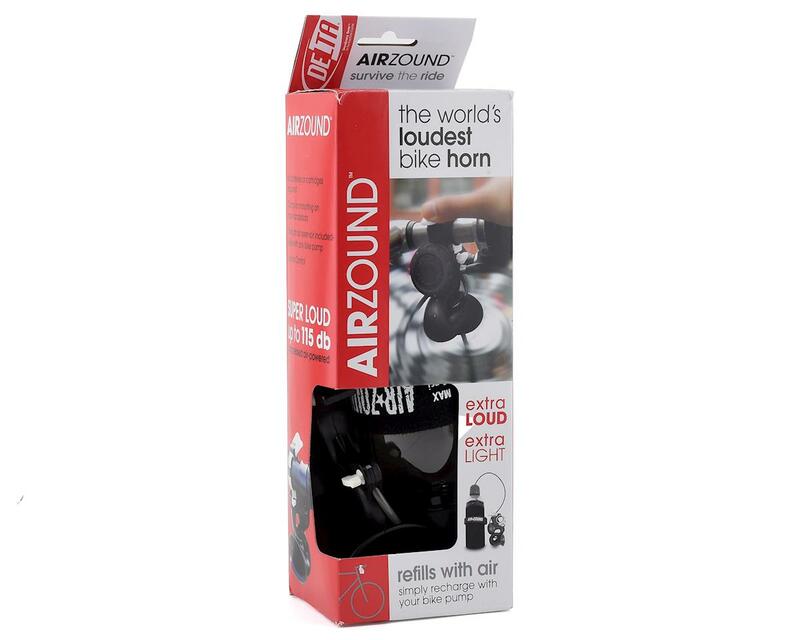 The world’s loudest bicycle horn, the AirZound easily clamps onto any 22-26 mm handlebar. Ideal for urban riding when you need to let traffic know you’re there! 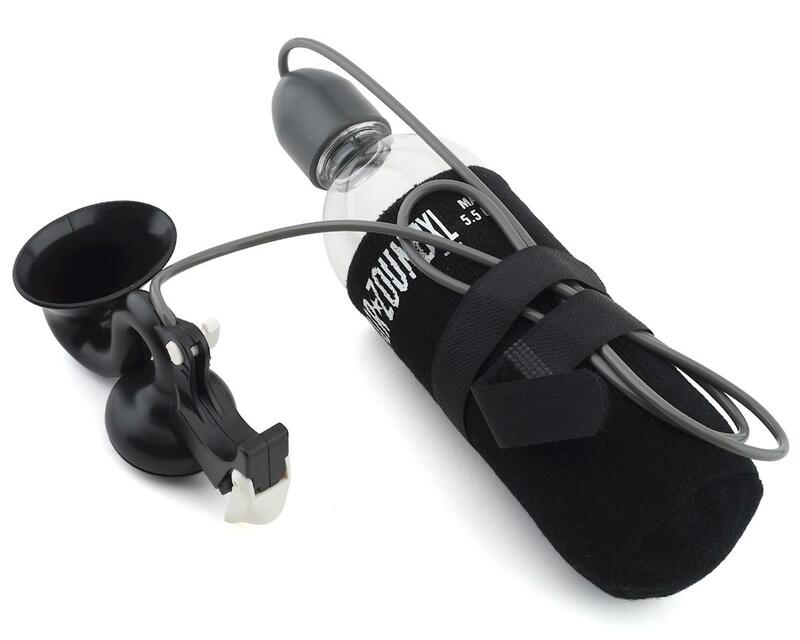 This revolutionary bike air horn requires no batteries or cartridges and refills with any bike pump. 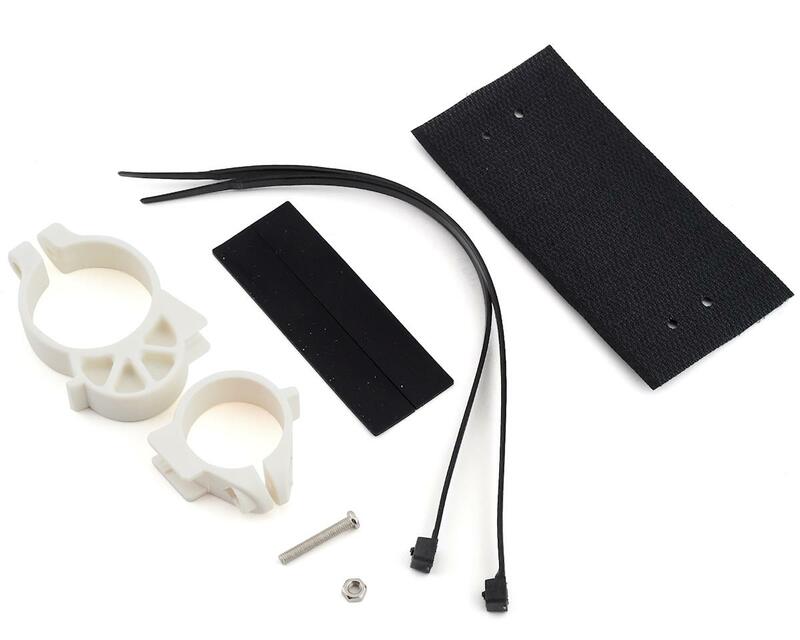 The volume control switch makes it easy to adjust this bike horn to your surroundings.